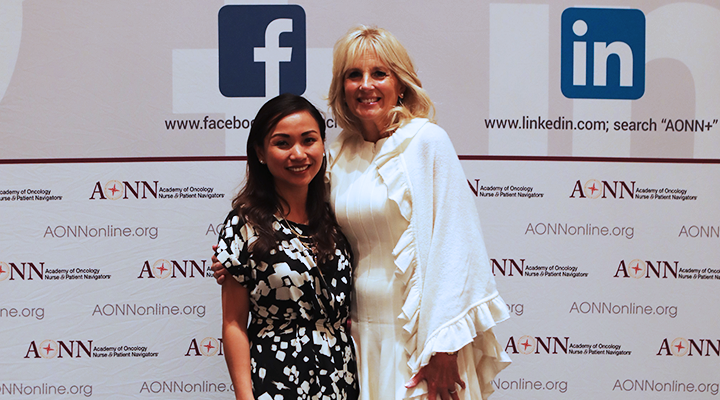 AONN+ took action to become a member of the CLC at a time of growth for the organization. The AONN+ Policy and Advocacy Committee was launched in 2018 with a goal of utilizing legislative, regulatory, and policy advocacy to protect and promote the practice of oncology patient navigation to best serve individuals and families impacted by cancer. The goals of the committee are to: (1) promote access to comprehensive, timely, affordable, and high-quality cancer care for all patients through public policy and grassroots advocacy; (2) identify policy opportunities to advance the patient navigation profession; (3) develop grassroots tools and encourage AONN+ members to engage in policy advocacy; and (4) work with allied organizations on policy issues of common interest.